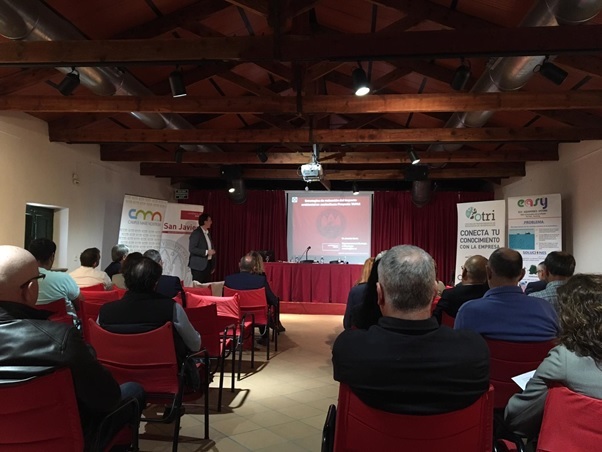 The TAPAS project and the main results of the TAPAS Spanish case study were presented at the “day of knowledge transfer for Blue Growth” on the 12th of March in San Javier, Murcia. The conference has been aligned with the perspective of "Growth of Blue Economy" and its impacts on Murcia and on the lagoon of Mar Menor. TAPAS partner, University of Murcia is participating in several projects and initiatives in relation to the Blue Growth sector focusing on aquaculture activities, fishing and processing of fishery products.